Having a covered garden area or outdoor patio not only increases the usable space of your business, but it can make a huge difference to your bottom line too. 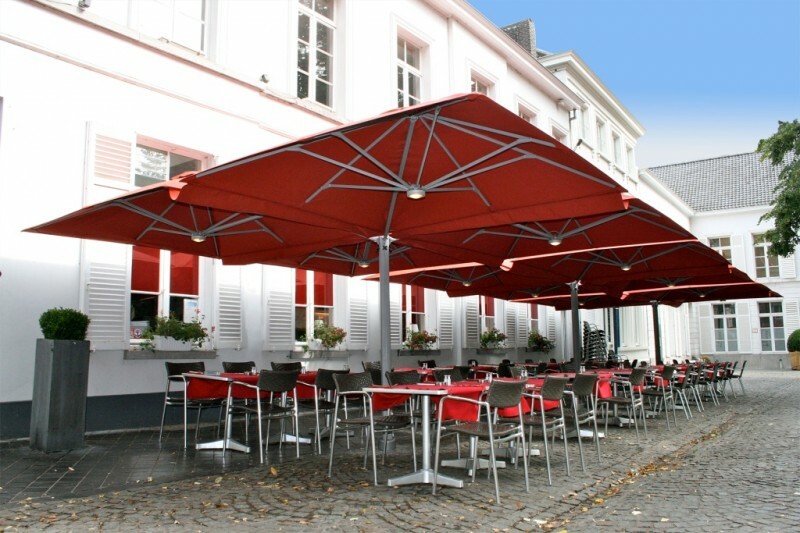 Here are 5 ways to increase profits with quality commercial outdoor umbrellas. 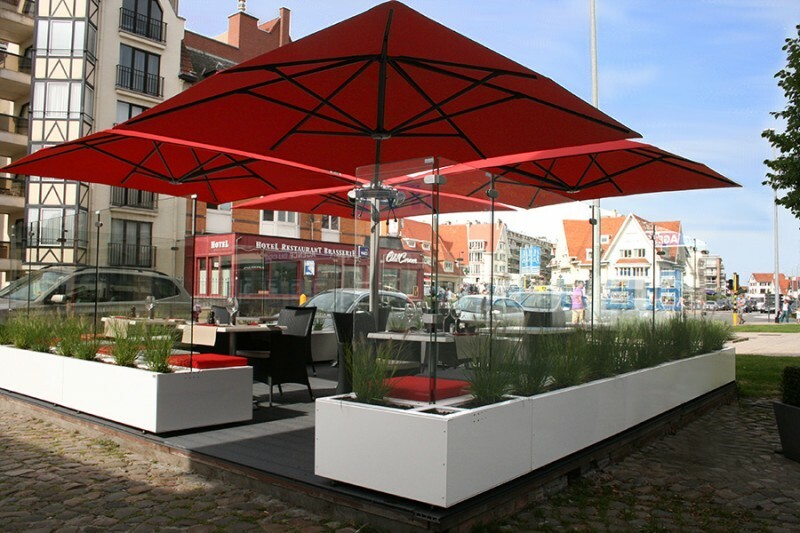 Adding large commercial umbrellas is the perfect solution to transform your outdoor area into an elegant zone for customers to enjoy. Turn previously unused space into a beautiful shaded area, perfect for long lunches or afternoon drinks. The SU6 multi mast cantilever umbrella is perfect for this. 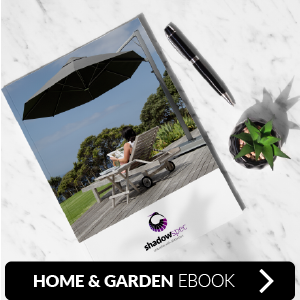 Having covered areas that are both sheltered and accommodating to guests means that you are more likely to continue trading in your outdoor space when the weather turns unfavourable (or becomes too blaringly hot!). 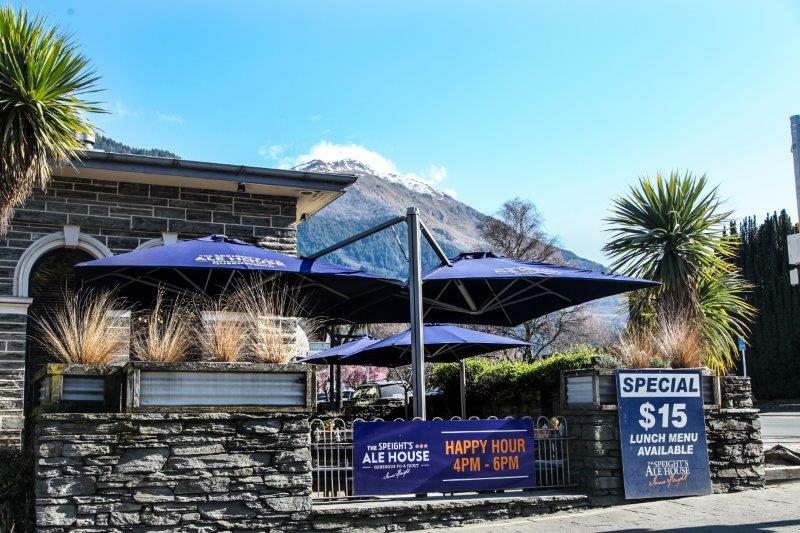 Installing large umbrellas ensures customers have protection from the elements and can continue to enjoy their patronage, while you continue to enjoy the profits! When it comes to retail and commercial space, being memorable and at the forefront of your customers’ mind is incredibly important to encourage repeat customers and brand loyalty. Extend your branding beyond your building and use your large outdoor umbrellas as branding tools. These can reflect your branding colours, slogans, logos or company names, and are often more memorable as they tend to be the first thing a customer will notice from the outside. Having empty, unused space around your building is leaving money on the table. Make the most of sidewalks, back areas and gardens by installing large outdoor umbrellas and adding stylish outdoor furniture. Adding greenery and soft lighting where possible will add to the mood and ambiance of the area, encouraging customers to spend more time (and money) at the establishment. Nothing says VIP quite like an exclusive, closed off area with ultra stylish fittings, beautiful furniture and large umbrellas. Create a lounge area reserved for VIP dining spaces, special occasion bookings and premium bottle service. Market it as the go-to space for those looking for a more opulent experience and be sure to truly give them the ultimate service, they are sure to tell all their friends and be back again soon. 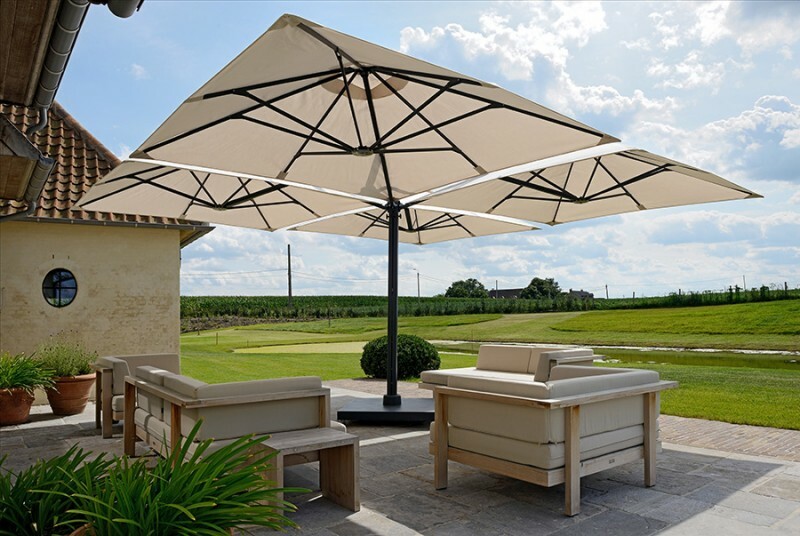 Outdoor umbrellas not only add a touch of class to patio and garden areas, but they can have a considerable commercial benefit to your bottom line too. 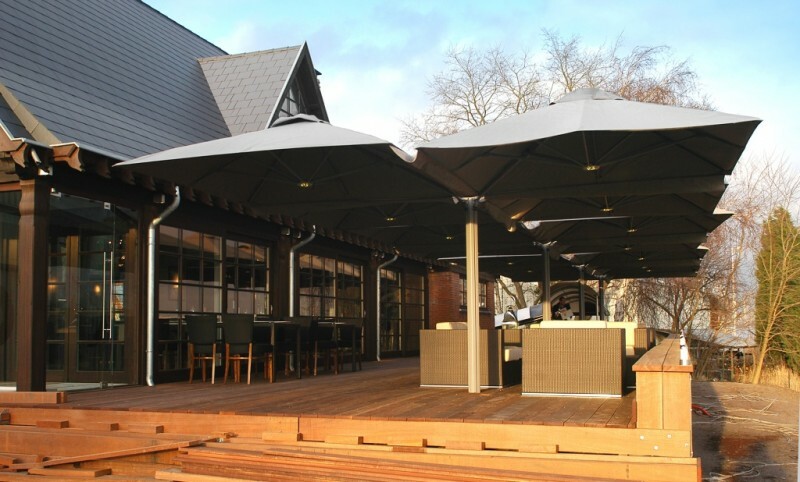 Contact us today to arrange a personalised consultation and quote to suit your commercial outdoor umbrella requirements. Shadowspec are the leaders in quality outdoor umbrellas. 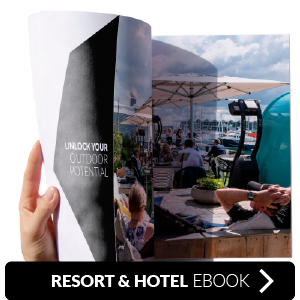 Read more about how to increase revenue in you commercial outdoor space here.